THE spot! Ink black, too! "No, my face isn't dirty, why do you ask?"" March 2018 - lookin' for girls! 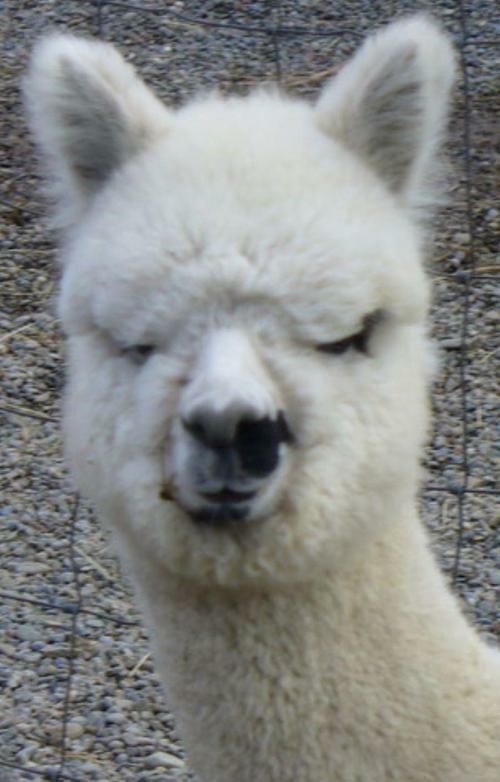 Pebbles is Full Peruvian, 1/4 Accoyo (Augusto Grand daughter) and 1/2 Allianza(from her Mom) She has a unique, symmetrical speckled fleece which forms a heart shape at the back of her head! She has a wonderful huacaya head, great conformation and a correct bite. She is very spirited and literally prances about the pasture. With many champions in her bloodline, Pebbles has great potential to skyrocket a breeding program in the ever popular fancys. Pebbles gave birth to a Lancaster boy 8/11/08 and he is very impressive! Check him out! He's the coolest pattern of black and white. NEWSFLASH!! Sterling just won a Blue in his class at MAPACA and then went on to win the COLOR CHAMPIONSHIP and he was only 8 1/2 months old! Pebbles is very proud! 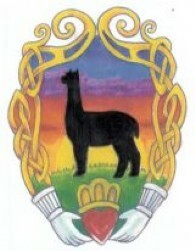 So excited to partner with Ideuma Creek Alpacas on this amazing Full Peruvian Herdsire! He's truly exceptional. Hailing from Augusto on his mother's side and famous father, Conan Son,Lancaster this guy has it all! 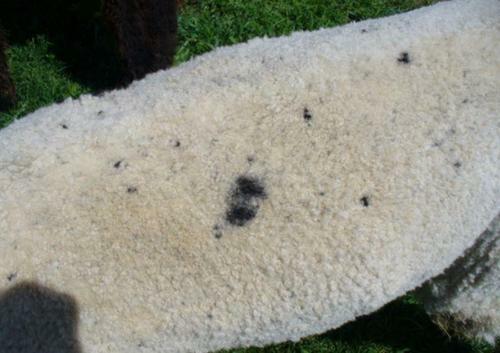 His fleece is brighter than bright and consistently crimpy throughout! I do believe he has given a new meaning to the word FINE!!! The Judge describes him as the complete package with ultimate BRIGHTNESS! Sterling has won two Color Championships before he was one year old and then on to take a Blue at the Empire Extravaganza as a yearling. Judge Tim Laven called him the total package and commented on how well behaved he is. He still has that sweet nature, even as a breeding male. 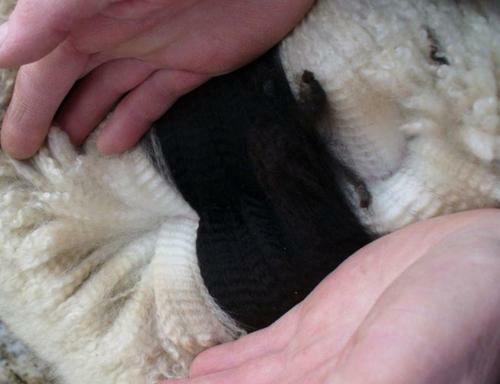 It's hard to see his black and white pattern in full fleece but he has many,many black spots on his blanket along with the one large one that is obvious. He has Black swirls around his eyes and nose and black streaks up the inside of his legs. His feet look like he stepped in black paint. He is truly a STRIKING PATTERN!!! He has incredible charm, great build and conformation. Sterling is now breeding and very competent at his work. 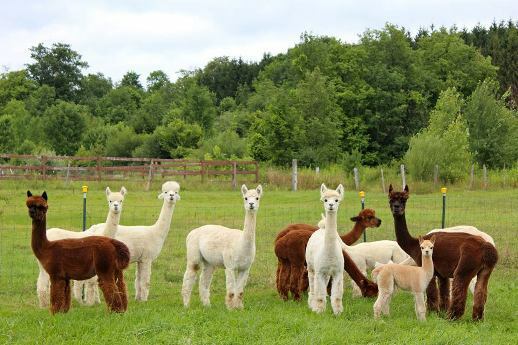 Great genetics at a great price! Sterling has had limited use thus far but he's produced a white girl out of a white dam and a true black boy out of a classic grey dam. 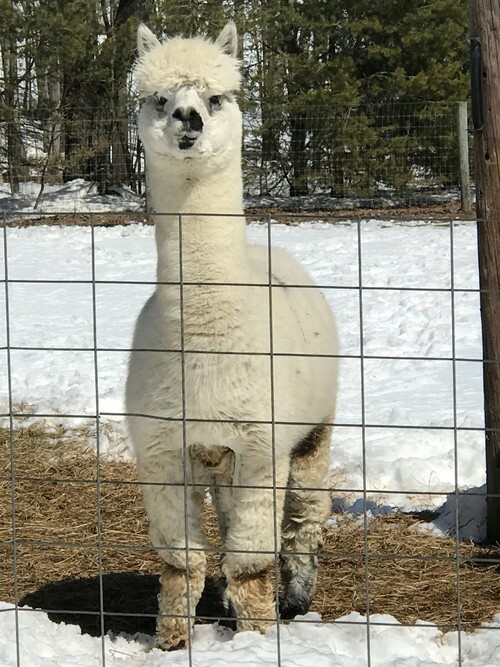 He has several cria due summer of 2019. 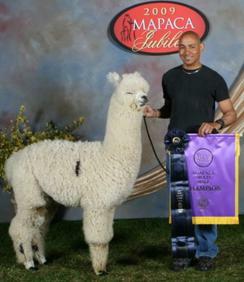 Blue Ribbon Fleece Empire Symposium 2010.